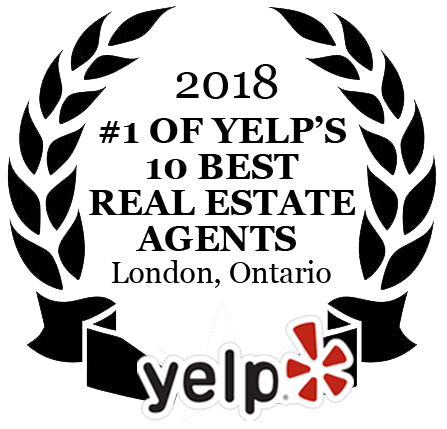 Looking for the Best Realtor in London Ontario? 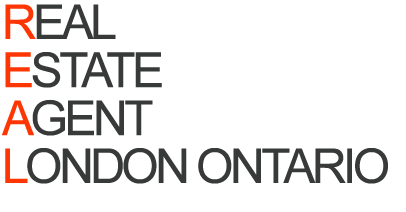 Are you looking for a Realtor® in London? It's a great time to own Real Estate in London and Area (St. Thomas, Strathroy and more). Whether you're a first time homebuyer, looking to sell your property, or an experienced investor, your search for a real estate agent in London ends here--you're in the right place. 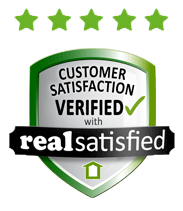 Kristina Bradley and the Century 21 ® team have helped hundreds of happy clients find, sell and invest and would love to assist you with your Real Estate needs and get you the best deal in the shortest time. 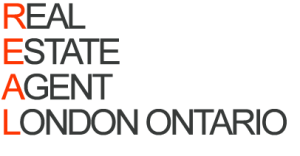 Contact us today to get started, or SIGN UP for the latest London and St. Thomas real estate market statistics and stay on top of the market. 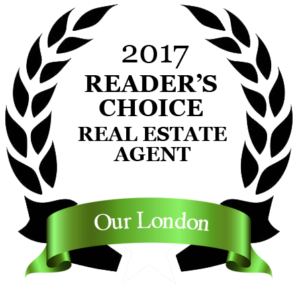 As an experienced, award-winning real estate agent with a vast knowledge of London neighbourhoods, Kristina Bradley takes pride in providing outstanding service to both buyers and sellers. Having developed a progressive real estate strategy for maximizing real estate technology in the London, St. Thomas board area, Kristina makes it her business to stay current, monitor trends and truly understand each client’s unique needs, personal preferences and style. Using those insights, along with detailed market reports and customized marketing plans, Kristina helps find the best property and sells your home for the best price, in the shortest time. Kristina approaches every transaction carefully and takes every precaution to ensure that communication is impeccable with all parties involved. Her experience, talent and tenacity as a real estate agent in London have earned her many client referrals and repeat business. DISCLAIMER: Not intended to solicit currently listed properties or buyers under contract.